Satisfies one semester of the English graduation requirement. NCAA approved. Women’s Literature Seminar is a semester-long 12th grade course that satisfies one semester of the standard 12th grade English course requirement. This course explores the themes, voices, origins, development, and experience of women across cultures through a variety of genres in order to gain a better understanding of the female voice. Genres include poetry, novels, short stories, plays, memoirs, graphic novels, and a variety of nonfiction texts. The study of these texts includes reflective and analytical writing opportunities. 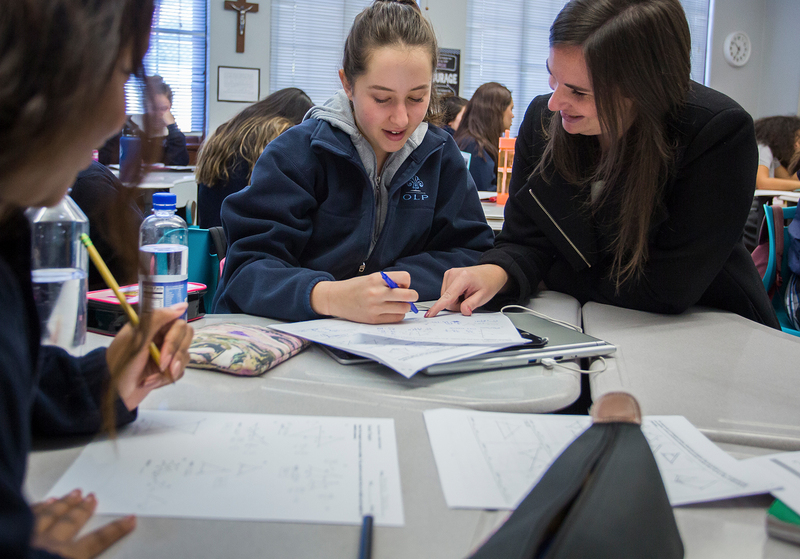 Students use critical thinking skills, as modeled by their teacher, and apply them to assignments independently and in cooperative-learning groups. Students are challenged to develop their skills through class discussions, writing assignments, creative projects, oral presentations, and college-level English language skills. Learning objectives are rooted in the Common Core standards for the state of California.